The temporary power failure caused by the extremely high level of humidity and dust pollution in Iran’s southwestern province Khuzestan has slightly decreased the country’s oil production, but it won’t influence Iran’s OPEC commitments. 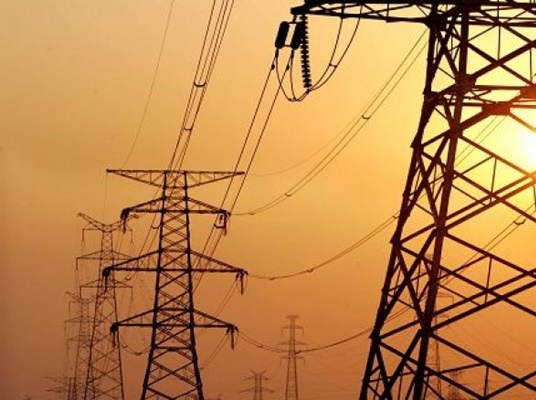 Iran’s Deputy Oil Minister Ali Kardor announced that the power cut in Khuzestan province [caused by the ongoing dust pollution] has slightly reduced Iran’s oil output. However, he added, it will not influence Iran’s commitments to the Organisation of Petroleum Exporting Countries (OPEC) as it is a temporary (one- to three-day) cut. “Iran has sufficient oil reserves, and we can reserve as much as 20 million barrels,” he added, according to a Farsi report by ISNA. Iranian people in southwestern province Khuzestan has been suffering from a severe dust pollution, which has led to prolonged water, power and telephone communication cut.